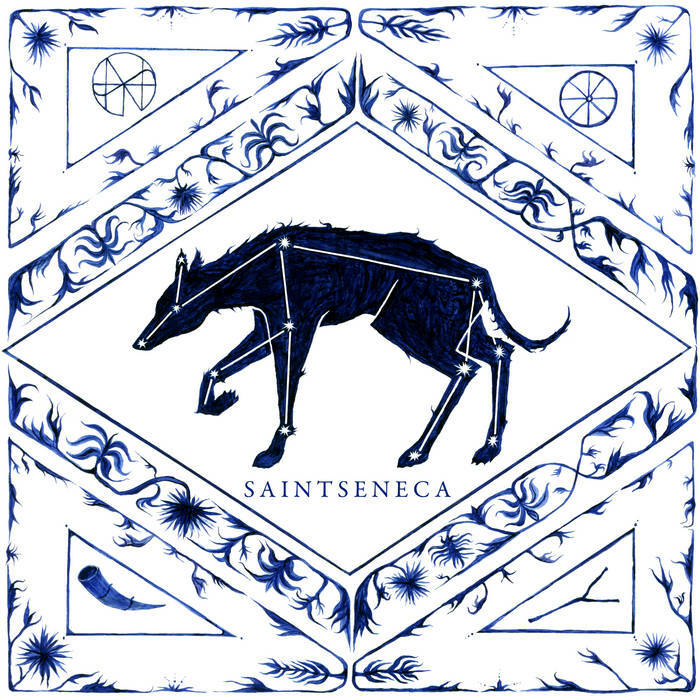 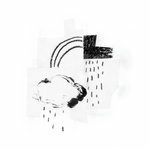 Last (Alternate Take) | Mama Bird Recording Co.
All songs written by Saintseneca. 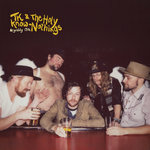 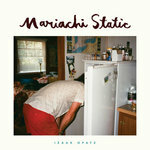 Recorded December 2010 at The Tone Shoppe. 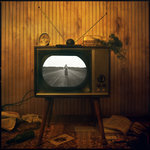 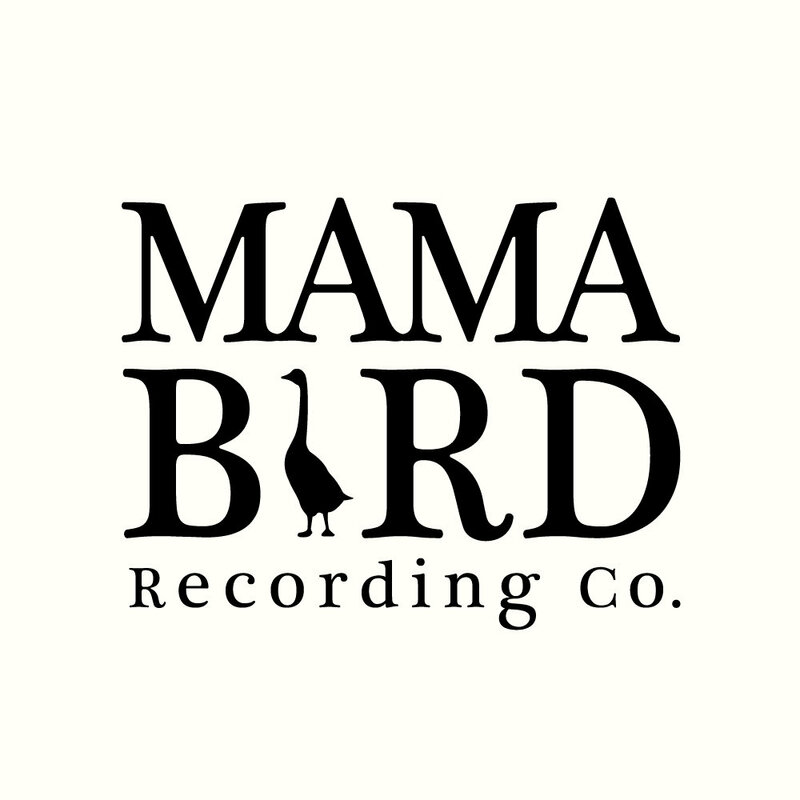 © & ℗ 2011 Mama Bird Recording Co. under license from Saintseneca.